Get your Evernote Reminders at iOS Today Widget and Apple Watch! Now with Location based alerts on Reminders, you can change where you created your Evernote Reminder to be alerted when you enter this area! Would you like to have your evernote reminders on the widget iOS? Are you upset with the lack of options which the standard Evernote widget gives you? Our app wants to deliver the features that Evernote does not deliver and you are lacking in our daily lives. 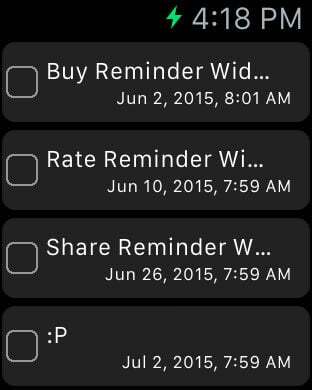 With it you can put your reminders in iOS widget, and this new version gives you the ability to also put in apple watch! 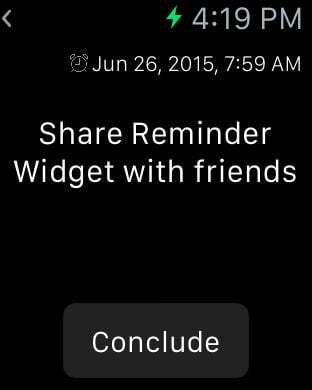 Through the Widget or Apple Watch you have the ability to check and complete these notes quickly. We intend to continue improving and delivering more.